-39*12cm size and 58KHz frequency. For the convenience of our clients, we have formed payment terms and conditions that are as per the law and simple. The methods we use are practical, convenient and diverse. The Radio Frequency based Electronic Article System acts as a deterrent to shoplifting and pilferage. It consists of two antennas; one of them is a transmitter of radio frequency waves and the other acts as the receiver of the same. The material that has to be prevented is tagged with a Radio Frequency Identification Chip and any unauthorised passage through the Antennas triggers the alarm. We are offering EAS Gate to our clients. Bartech Systems And Automations (p) Ltd. 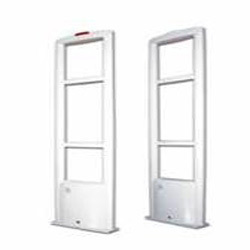 Being a leader in the industry, we are engaged in providing a premium quality array of EAS RF Security Gate. 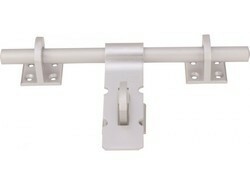 We offer RF Dual Gate to our clients. Retail Security System Antenna Works As Eas Exit Gates. Eas System By Tes Brand Is Best Retail Security System In Budget With High Quality And Durability For Garments /shoes/ Articles Store Security.